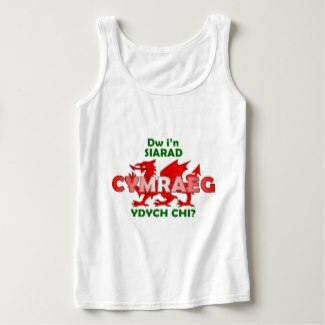 Been wondering how to say “Happy Mother’s Day” in Welsh? Well here you are. 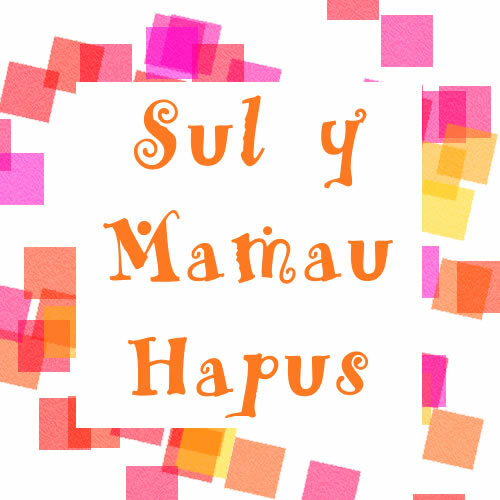 “Sul y Mamau Hapus” – literally, Happy Mothers’ Sunday. 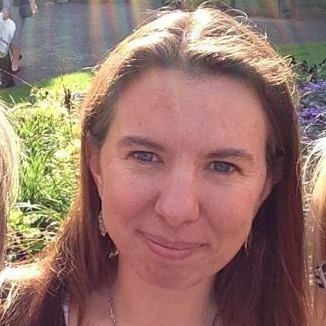 The pronunciation is basically: “Seel uh Mam-eye Hap-iss” Felly – Sul y Mamau Hapus, i holl famau!